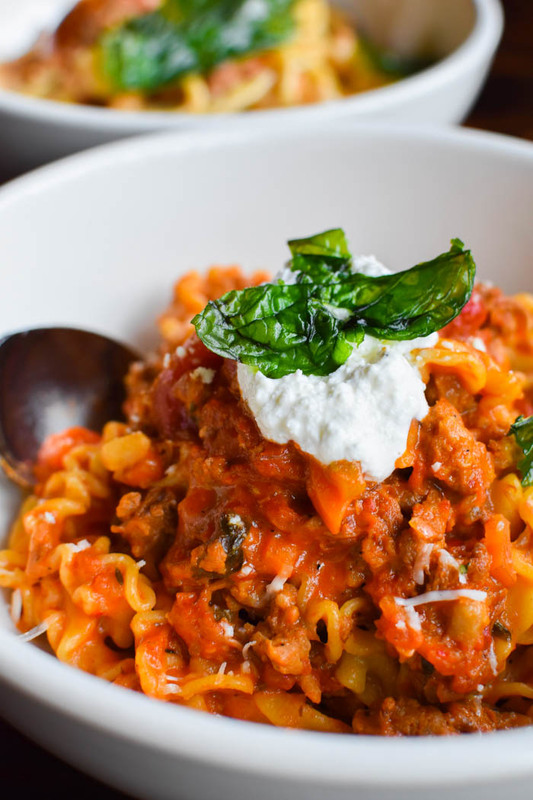 Looking for ridiculously nomtastic pasta in the Baltimore area? 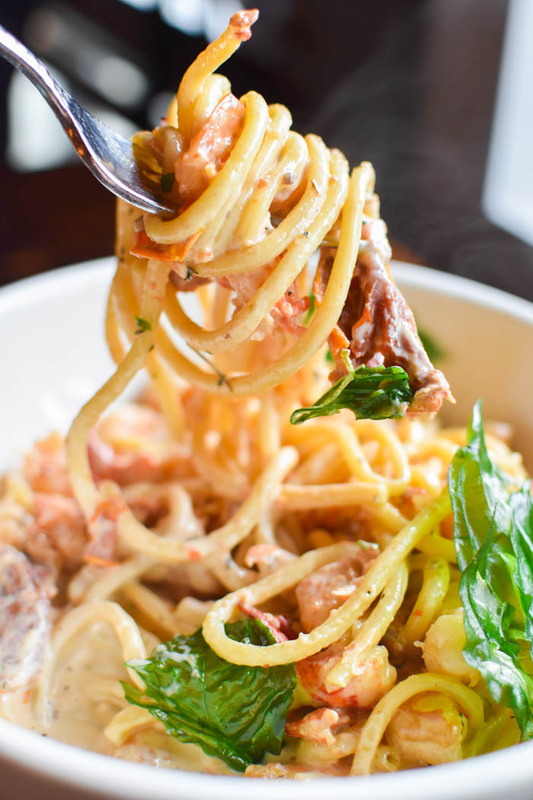 Head on over to Vivo Italian Kitchen and Wine Bar stat for a truly unforgettable meal. We can pretty much guarantee that it’ll be some of the best Italian food you’ve ever tasted! We went there Saturday night to try their summer prix fixe menu ($30 pp) and left completely and utterly satisfied. To start, they brought us piping hot bread fresh out of the oven. 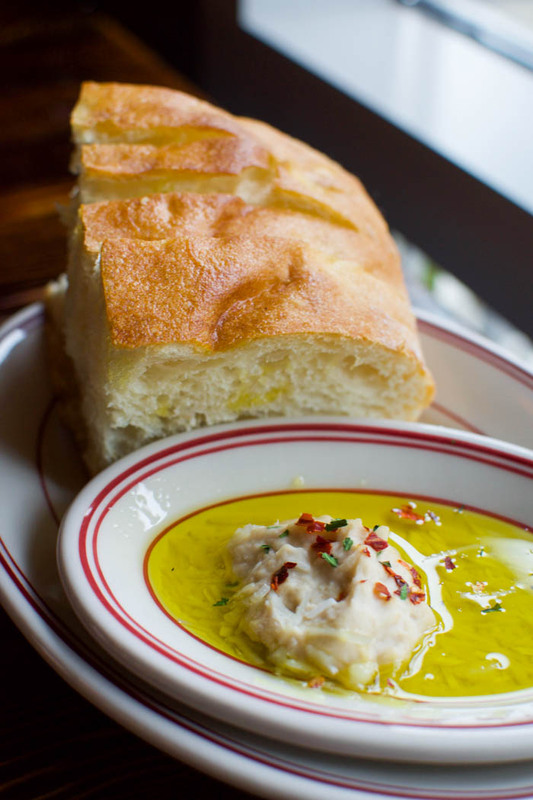 It was served with white bean hummus in extra virgin olive oil, and we may or may not have had two loaves…each. After studying their impressive list of dishes, we decided to share one summer prix fixe and one regular dinner entree. The prix fixe came with one app, one entree and one dessert. For apps, you had the option of getting a soup du jour, insalata vivo or a tomato mozzarella salad. We went with the mozzarella salad, and it was as fresh as can be. 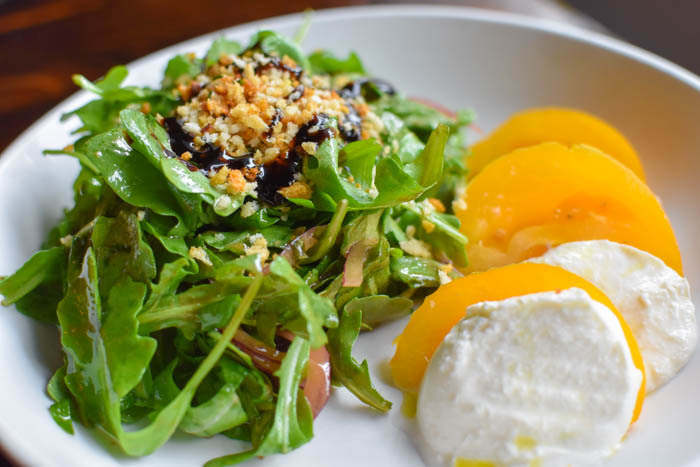 The greens were dressed perfectly and had just the right amount of crunch, which contrasted beautifully with the creaminess of the mozzarella. 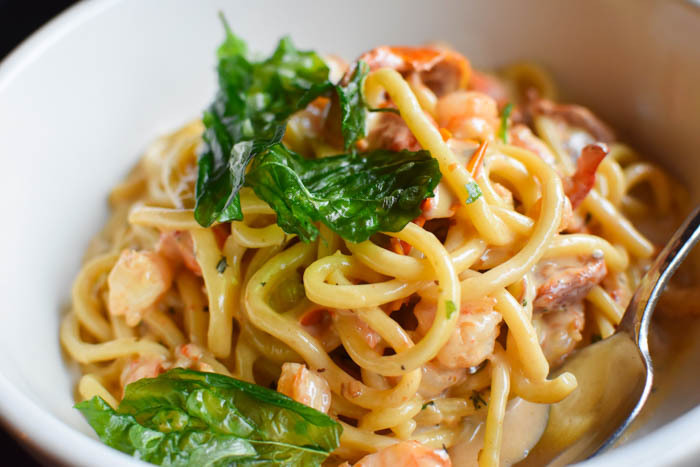 For the prix fixe entree, we went with the bucatini lobster & shrimp, and it was served with roasted tomatoes, chardonnay, thyme, and cream sauce. The noodles were cooked to al dente perfection, and the chef gave us ample chunks of succulent seafood. We were worried that the sauce would be too rich, but everything was masterfully balanced. If you’re looking to give this entree a try (definitely make sure you do), go with the Prix Fixe promo because it’s a better deal. The regular entree price is $27, and the prix fixe is $30 as mentioned above. Portion size is exactly the same so you’re getting dessert +a salad or soup for 3 more dollars. FYI, the deal’s only available on Fridays and Saturdays so keep that in mind when planning your week. For our second entree, we got the malfaldine bolognese, and it was served with housemade sausage, braised short rib and warm ricotta ($20). It was, hands down, one of the most amazing pasta dishes we’ve EVER had. The ragu was straight up obscene and the portion size was out of the control, and we mean that in the best way possible. For $20, you’re basically getting two gourmet meals, and we’re talking michelin star gourmet. Ask for red pepper flakes on the side if you want to kick things up a notch! Note: make sure you order from the “pasta fresca” portion because those plates are made in house. The “pasta classico” options are imported rather than made fresh so they’re not as good. We finished dinner off with 2 mini nutella cannolis. They didn’t have other options listed for the prix fixe dessert course so it was an easy decision! Unfortunately, these were a let down, but we didn’t really care because everything else was super on point. We haven’t tried any of their other desserts yet so we can’t make a recommendation, but definitely order from the dessert menu if you’re looking to indulge your sweet tooth because these cannolis won’t cut it. Alright nomsters, that’s it for today. We hope you enjoyed reading our latest restaurant review. Remember, we update every Monday and Thursday so make sure check back often. Happy eating, everyone! To view other fabulous joints in the MD area, click here. These pictures look fantastic! I’m adding this place to my list.